Prolix has made a real name for himself in the past few years, releasing some of the filthiest, twisted drum and bass going as part of DJ Hypeâ€™s Playaz family. 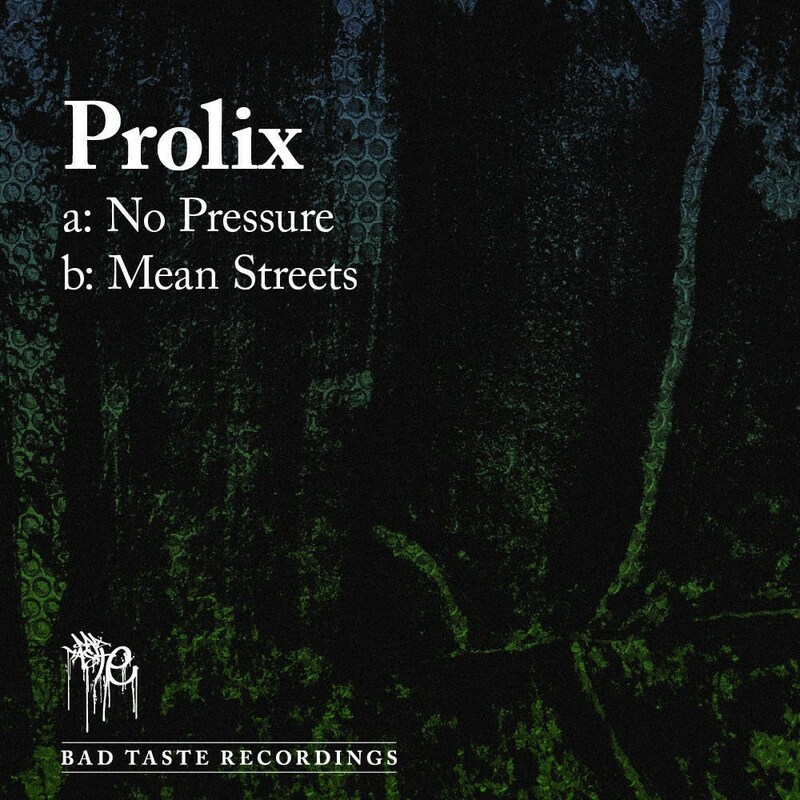 Heading up the Ganja-Tek imprint with a slew of dancefloor destroyers Prolix has won fans from all over scene. Having recently completed massive remixes for Ed Rush & Optical on Virus, and Cause4Concern Prolix is definitely on a roll right now. So following his collaboration with Maldini and Vegas in 2009, and an appearance on Bad Taste III, a single all to himself was the obvious next move.